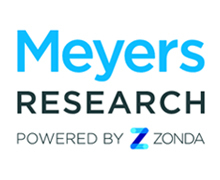 Meyers Research, a Kennedy Wilson Company, combines experienced real estate and technology advisors with leading data to provide our clients with a clear perspective and a strategic path forward. Based in Beverly Hills, we are home to 80 experts in 10 offices across the country. 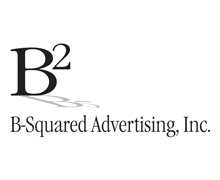 We believe great advertising can create an exponential growth in your market share, hence the name B-Squared Advertising. And we do it just like the big names on Madison Avenue. Without the Madison Avenue prices. The name of the game is: Bring Business. Not just any way possible, but every way possible. We've done it for countless builders and developers throughout the Southeastern United States and abroad. We've won the awards. Lots of them. But more importantly, we've created one success story after another for our clients. We know that thoughtful advertising strategies coupled with cutting-edge design and marketing tools will increase market penetration while decreasing your overall cost of sales. Through careful analysis of your business, your competitors and the psychology behind consumers' purchasing decisions we can create a niche where competitive comparisons are no longer apples to apples. You now have the B-Squared difference. 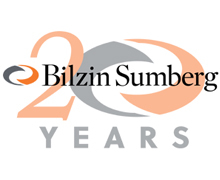 Bilzin Sumberg Baena Price & Axelrod LLP is a commercial law firm based in Florida. The firm has extensive experience in the areas of corporate and securities; finance; commercial real estate; litigation; restructuring and bankruptcy; land use and government relations; environmental; commercial finance; technology and telecommunications; media and entertainment; trusts, estate and wealth transfer; and tax. © Bilzin Sumberg Baena Price & Axelrod LLP. All rights reserved. This information should not be considered as legal opinions on specific facts or as a substitute for legal counsel. It is provided by Bilzin Sumberg Baena Price & Axelrod LLP as a general informational service and may be considered attorney advertising in some jurisdictions. 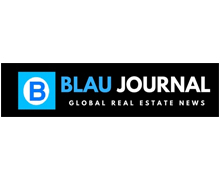 Blake Investment Partners - Blake Investment Partners (BLAKE) is a privately held investment firm that capitalizes on opportunities to create value in real estate, private equity, and consulting. The BLAKE brand is synonymous with innovation, agility, and certainty. 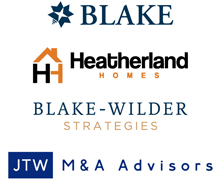 With offices in Atlanta, Tampa Bay, Charlotte, and Charleston, BLAKE has facilitated hundreds of transactions with an emphasis on middle market real estate transactions. JTW Advisors LLC is a mergers and acquisitions advisory firm focused exclusively on the homebuilding industry. The homebuilding industry possesses unique attributes that differentiate it from typical manufacturing or services industries. And within the homebuilding industry, once size does not fit all. 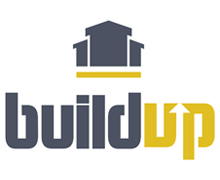 Every builder has its own strengths, culture, opportunities, and value propositions. BWS - BWS is the one and only outsourced acquisition consulting firm in the country. The firm has established the gold standard in acquisitions consulting by solving problems for businesses that rely on real estate. When BWS works collaboratively with a firm it results in stability, efficiency, and profitability. Constellation HomeBuilder Systems is the largest provider of software and services in the building and land development industry. Their innovative software solutions, available as standalone or integrated systems, offer land developers an exceptional development control. Constellation’s operational system LandDev utilizes “best practices” to automate workflow, control costs, monitor cash flow and job schedules. LandDev helps manage cash flow needs and improve vendor relations with accurate and timely billing. The risk of overpaying or double paying is eliminated, and you have better control of the operations throughout the entire development process. Constellation software is built on the feedback and best practices provided by their customers – the best and brightest home builders and land developers across North America. 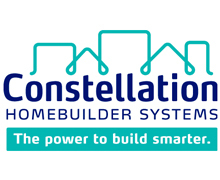 Constellation HomeBuilder Systems is the home building software division of Constellation Software Inc., an international provider of market-leading software and services for specialized industries, which is traded publicly on the Toronto Stock Exchange. 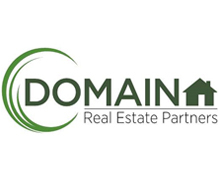 Domain Real Estate Partners (“Domain”), is a national investment firm targeting residential real estate. Domain invests on behalf of DW Partners, LP, a global multi-strategy firm managing over $3 billion in assets. Domain provides flexible financing solutions to homebuilders, land developers, and condominium developers who own land entitled for residential development. Domain’s investment structures include land banking, joint venture equity and mezzanine debt for both land development and homebuilding. Domain is seeking to invest alongside proven management teams experienced in their local market. 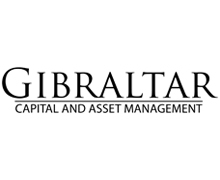 Gibraltar Capital (www.GibraltarCM.com) provides flexible acquisition and development funding to builders and developers, allowing them to efficiently manage their capital in support of growth goals and business objectives. 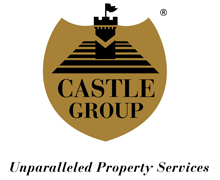 Gibraltar’s significant experience in the homebuilding industry allows us to provide versatile capital solutions in an ever-changing industry. Our program is specifically designed to meet the varying structural and strategic needs of both public and private builders, as well as developers. Gibraltar invests throughout the capital stack, with financing options ranging from higher leverage A&D senior loans, land banking, to equity solutions. GTIS Partners is a global real estate investment firm headquartered in New York with offices in Los Angeles, San Francisco, Atlanta, Sao Paulo, Brazil, Paris, France and Munich, Germany. 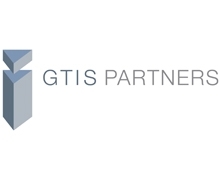 GTIS Partners was founded in 2005 and is managed by President Tom Shapiro and Senior Managing Directors Josh Pristaw, Rob Vahradian, Tom Feldstein and Joao Teixeira. GTIS Partners has 86 employees and currently has approximately $3.6 billion of assets under management. The firm pursues opportunistic real estate investments through direct equity investment and non-traditional lending activities. 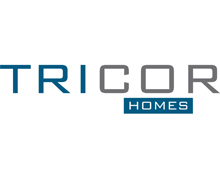 To date, the firm has committed capital to residential, retail, industrial, office, hotel and mixed-use projects in the U.S. and Brazil, and is among the largest real estate private equity companies in Brazil. The principals of GTIS Partners have over 130 years of investment, legal, management and operations experience, which spans all major property types and geographies. By combining hands-on real estate expertise with a disciplined investment approach, GTIS Partners creates value for its investors and partners. We see ourselves as problem solvers. We are litigators and mediators. We are engineers and regulators. We know government. We know business. And, we pride ourselves on crafting solutions that work. For everyone. Doing so saves time and money. At Lewis, Longman & Walker, P.A., we don't believe that winning solutions for our clients means that someone else has to lose. We see things differently. For more than 20 years, the attorneys at Lewis, Longman & Walker, P.A., have helped the individuals, businesses and governments that have shaped Florida's future. We offer solutions to issues associated with complex local, state, and federal laws and regulations. We focus on the specific, technical and seemingly ever-changing areas of Environmental, Land Use and Governmental Law. 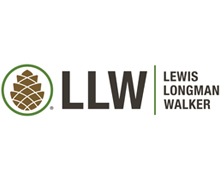 The Lewis, Longman & Walker team is comprised of well-known and respected attorneys with the experience and skill to quickly resolve difficult legal challenges. We are committed to responding to clients'​ needs promptly and economically and believe in building long-term attorney-client relationships based upon collaboration and solid performance. 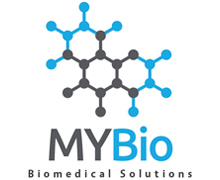 Our offices are in Bradenton, Jacksonville, Tallahassee and West Palm Beach. Wherever you are, we're nearby. 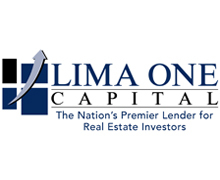 Lima One Capital is the Nation's premier lender for residential real estate investors. 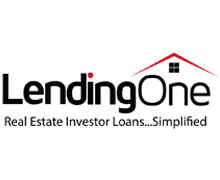 Lima One Capital, LLC (NMLS ID# 1324403 - http://www.nmlsconsumeraccess.org/) is a National, fully capitalized, direct lender for residential real estate investors and homebuilders. We are revolutionizing the investor financing industry with our highly competitive and straightforward rates, the length of our loans, and our unmatched customer service. Our loans provide our clients with the ability to capitalize on great opportunities in the real estate market. And we hold firm to a policy of no hidden fees and no junk fees. We close quickly and offer our clients the most professional customer service in the industry. 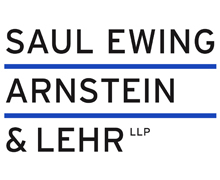 Saul Ewing Arnstein & Lehr LLP offers legal advisory services. The firm provides legal advice and assistance in areas that include antitrust and trade regulation practice, bankruptcy and reorganization, business practice, criminal defense and internal investigations, employee benefits and executive compensation, estates and trusts, government relations, health law, insurance, intellectual property, and labor. It offers services to individuals, entrepreneurs, non-profits organizations, academic institutions, and government agencies. On September 1, 2017, Saul Ewing LLP and Arnstein & Lehr LLP announced the merger of their two partnerships. Now known as Saul Ewing Arnstein & Lehr, the combination creates a firm with 400-plus attorneys and 200 years of combined experience, with expanded capabilities, greater depth in key practice areas and a continued focus on core industries including energy, higher education, insurance and life sciences. Its 15 offices stretch down the East Coast from Boston to Miami and extend into the Midwest by way of Chicago. A client-centric commitment to excellence will continue to be the core operating principle of Saul Ewing Arnstein & Lehr. 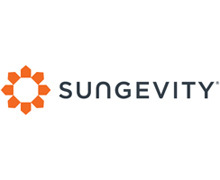 Sungevity is a national solar installation - sales and marketing – organization with a singular focus of delivering a superior customer experience. We leverage a national network of installers and provide our own installation services to meet the reach needed to be one of the nation’s juggernaut’s for solar solutions. 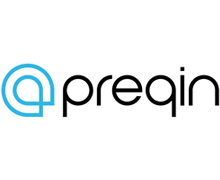 The business has demonstrated profitability for several years in a row, the only company in the industry to do so, and is poised to continue as it grows. Growth will be fueled by continued organic expansion throughout many geographies in the United States and through strategic acquisitions of like-minded profit oriented businesses in the space. Get the Early Lowdown on Deals and Dealmakers Real Estate Alert guarantees your edge in the commercial-property market by tipping you off to wheelings and dealings you’re not supposed to know about. 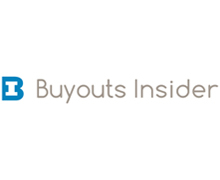 Every week, the newsletter gives you an inside look at the secret moves of key dealmakers -- and helps you spot new risks and opportunities. See for yourself by signing up for a three-week FREE trial subscription to Real Estate Alert. 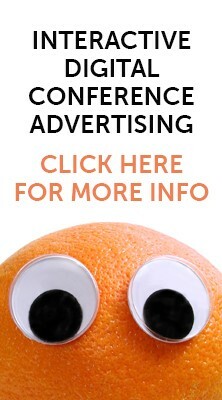 To start your no-risk trial, call 201-659-1700 or visit www.REAlert.com.